For the first time since the St. Luke’s Blog came into existence, it is being fired up for the month of June. As a parish, we have celebrated LGBT Pride Month in many ways over time, and this seems a good point to encourage St. Lukers to contribute written and verbal reflections on our customs and history. Monday: A reflection engaging a piece of Scripture, perhaps. Friday: A look back at historical people who have helped make St. Luke’s the LGBT-affirming place it is today. Comments are open, and welcome! 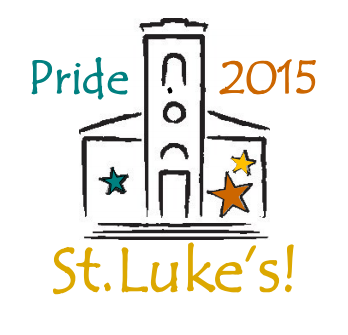 You are currently reading Contemplating Pride Month at St. Luke’s at Blog of St. Luke in the Fields.